We invite you to the Smoky Mountain Patch and Supply experience! 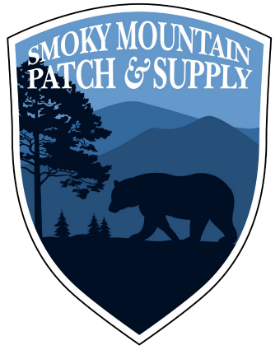 Smoky Mountain Patch and Supply is an American family owned business out of the Smoky Mountain Region of East Tennessee. We specialize in high quality custom embroidered, fine woven, 3d PVC and dye sublimation patches. We also offer the finest quality challenge coins and enamel pins you will find. Our quality has been noticed by millions as we have made patches for one of the largest uniform companies in the world. 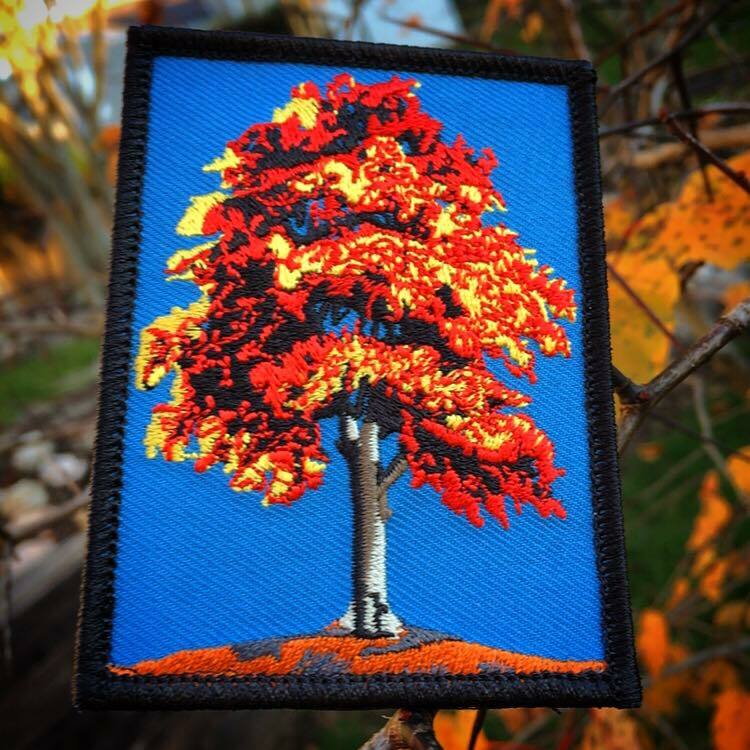 We have also shipped patches to almost every Country worldwide. We will never be the absolute cheapest but our quality and customer service is undeniable! We invite you to join the SMPAS family! Click below for a quote for patches, pins or challenge coins! We will make every effort to respond in less than 24 hours! See what Shaquille O’Neal has to say about SMPAS! Check out the gallery to see some of our previous works! Fill out the form below and we will gladly get back to you fast! We are dedicated to providing quality products and excellent customer service!